Tuesday, April 19th, 2016 at 3:28pm. This April marks the 46th anniversary of Earth Day around the world and this year could be the biggest Earth Day yet. This year, Earth Day Network is expecting to see one of the most exciting years in environmental history. The very first Earth Day took place on April 22, 1970 where it activated over 20 million Americans from all walks of life. 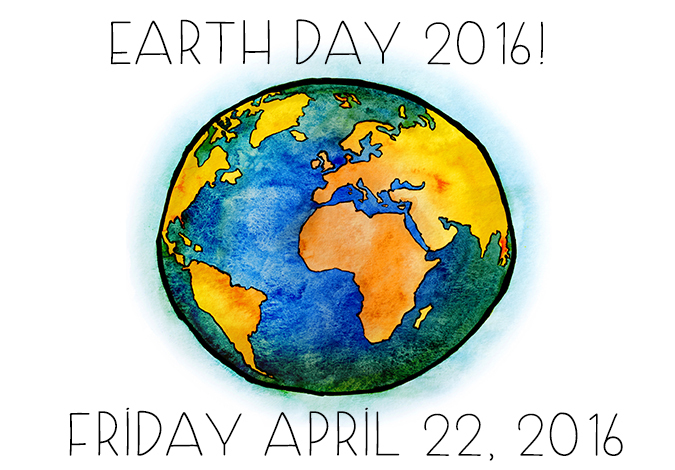 This year, Earth Day also falls on April 22, Friday April 22 of 2016. On the very first Earth Day, was the inauguration the biggest, modern environmental movement and now it is a celebrated day by people across the globe.